Are you ready for a night that you'll never forget? 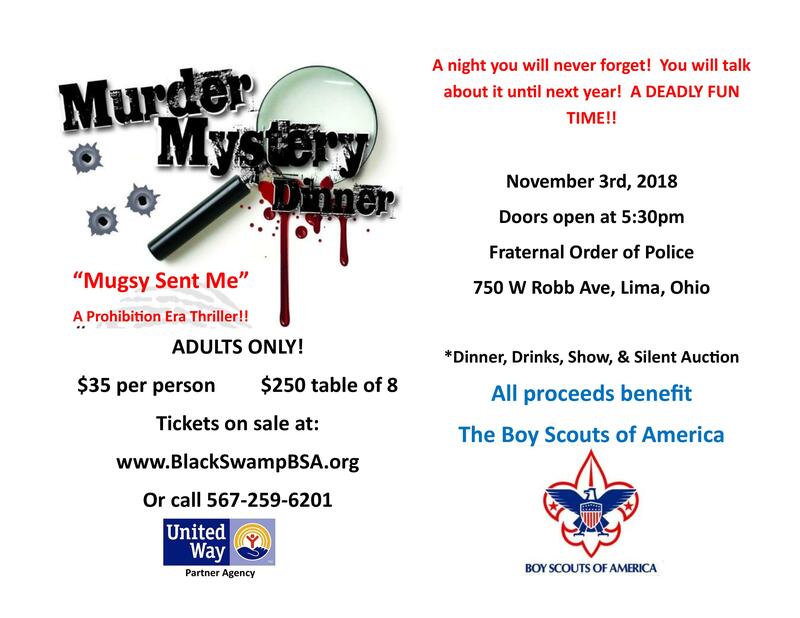 Are you ready to dive in to a live murder mystery? While you eat, you will be be able to not only witness, but help solve, the deadly puzzle. You don't want to miss this deadly fun time.